Thanks for joining me for another week of virtual coffee! Isn't it funny how quickly a meaningful conversation can spark over a meal or something simple like coffee? The reason I began Friday Coffee Dates, beginning with my testimony, is because I really felt challenged to be more genuine in my writing. There is a real person behind these posts and I'm not going to pretend to be someone I am not! Although being honest is not something I necessarily enjoy doing, God has blessed me tremendously through these "heart to heart" coffee dates. As this week winds down, I would sit across the table from you and tell you how happy I am that you are here with me. I love the friends that God has brought into my life through blogging. You truly are a blessing to me. You would probably ask my why I look so tired this morning-well it's because my hubby and I and two of our friends went cat fishing at the river last night...and...well...let's just say, once all the poles are set up and the fire's started, it's hard to get away:) I'm loving the spring weather already! I would then sadly tell you that I'm coming up on my last week teaching at the middle school. I will be teaching juniors and seniors at the high school in just over a week. If you're wondering if I'm nervous about that, the answer is yes. I'm also excited for the new experience and the new opportunities! I'm going to miss the kids and teachers I've met over the last 8 weeks here though. I hate goodbyes! It breaks my heart to be so far away from my family at times. I know that I'm exactly where God wants me to be, however, and because of that, I couldn't be any happier. On a more serious note, I have been very challenged this week through the Bible study book we are reading for church. It's called Radical by David Platt. It's a book that has shaken my world a little. It's made me uncomfortable with the way I've been living and forced me to reevaluate my priorities. This world is not my home, so why do I live as though my comfort and success are the most important things, and Christ's kingdom is an after thought? It has definitely challenged me to be more intentional about living for the Lord, that's for sure! If you are looking for a good, challenging book, I definitely recommend this one! I wish that I could stay and talk with you longer, but 170 eighth graders are waiting for me at the Middle School! Thank you for joining me this morning. If you are up for some more coffee dates, head over to Boerman Ramblings, Nats Knapsack! 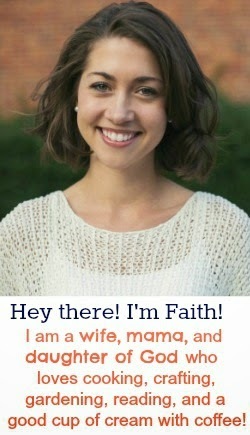 They are two of my sweet Christian blogging friends and I know you will love them. 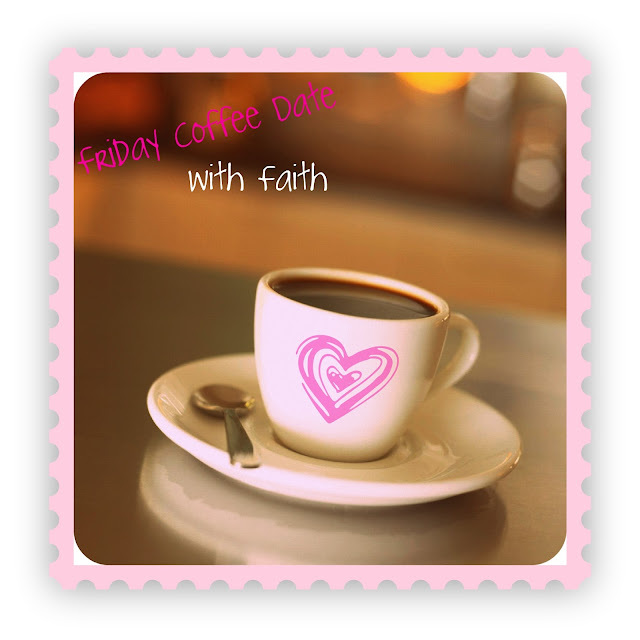 I love the coffee date idea. What a neat way to connect to others. Yet another thing I may steal from your blog! Oh and I know how you feel about being away from your nephews...I know Chris and I are meant to be where we are, but living 3 hours away from my niece hurts sometimes. I am thankful we have a strong relationship. Those babies are too precious! I totally agree. Mine lives half way across the country and I have another one coming this Fall. I need them to move back to Texas!